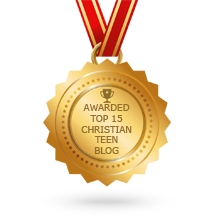 Christian Tagalog Blog – Blow up! Who? Me? CHRISTIAN TAGALOG BLOG – Kamikaze! Click a Blessing Today – Two F’s – Which do you choose?